Anti-Immigrant Resentment: A Threat to Our Justice System? It’s also a cardinal principle of U.S. justice. Yet with a tide of anti-immigrant resentment sweeping across the U.S., political grandstanding and, even worse, outright racism pose serious threats to the values enshrined in our system. Take, for instance, the political career of Rep. Lou Barletta (R-Pa.). The impetus for Hazleton’s IIRA was the May, 2006 murder of Derek Kichline, a 29-year-old white Hazleton resident. Prosecutors initially charged two undocumented men from the Dominican Republic—Pedro Cabrera and Juan Romero—with the homicide. The loss of manufacturing jobs has devastated Hazleton economically, but Barletta diverted attention from that by stirring up racial fears over undocumented-immigrant criminality. He capitalized on the Kichline murder, using it to depict Hazleton—whose population shifted from 95% white at the time of the 2000 census to nearly 40% Hispanic by 2010—as a city reeling from the invasion of outsiders. The facts clearly stand in the way of such claims. For example, undocumented immigrants accounted for just 0.25% of all arrestees in Hazleton between 2000 and 2006. The fact that prosecutors eventually dropped charges against Cabrera and Romero for lack of evidence is even more ironic. No other suspects have since been identified. Therefore, while it is possible that these men killed Derek Kichline, what matters most is that the state never overcame its burden of proof. As far as the law is concerned, they are innocent. But that doesn’t seem to have affected Barletta’s conviction that undocumented immigrants are a threat to public safety. The pattern I noticed in my research is that Barletta, like other politicians who use immigrants as scapegoats, does not disregard the presumption of innocence; instead, he seemingly deploys his own, racialized version of it—a version where “insiders” can do no harm and “outsiders” are perpetually in the wrong. Addressing Hazleton City Council in support of the IIRA he said, “[Deterred by the IIRA], other illegal immigrants may… look elsewhere when choosing a place to commit a crime,” as though it is not a question of whether, but rather where undocumented immigrants would offend. As congressman, Barletta is using this same narrative—and even this same case—in support of punitive immigration policy at the national level. The Kichline homicide was central to the argument he made when introducing the Mobilizing Against Sanctuary Cities Act, a bill that would punish so-called “sanctuary cities” by withholding federal funds. He introduced this legislation in 2011 and again in 2015 after prosecutors charged an undocumented immigrant with the murder of a San Francisco woman, Kate Steinle. He made mention of it again in a July 2016 op-ed he wrote for the Washington Times that celebrated the blocking of President Barak Obama’s Deferred Action for Parents of Americans (DAPA) policy. 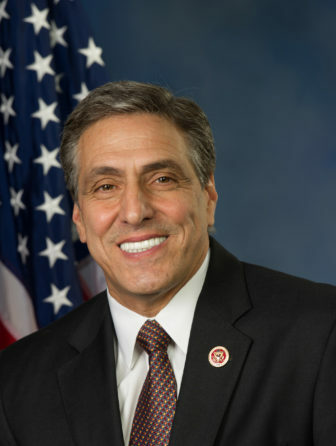 Kichline came up once more in a statement Barletta made praising President Donald Trump’s executive order creating the Victims of Immigration Crime Engagement (VOICE) Office. One of his constituents shared a letter with me that he received from Barletta’s office this year that likewise referenced the 2006 murder. In all, there are 22 mentions of the Kichline homicide on Barletta’s website, which means he publicly mentions the case about once every three and half months. To be fair, the phrase “accused killers” does appear in the first few references he makes to the Kichline murder. However, beginning with a statement he made in July 2015, the word “accused” vanishes, never to return. Consistent with his racialized script, but in a complete reversal of the presumption-of-innocence principle, he has since made no efforts to even doubt that Kichline’s killer was an undocumented immigrant. Barletta has personal experience with tragedies involving the victims of illegal immigrants. When Barletta was mayor of Hazleton in 2006, a local man, Derek Kichline, was murdered by an illegal immigrant who had been released in New York, another sanctuary jurisdiction. To his credit, Barletta saves Cabrera and Romero from public embarrassment by not mentioning their names. However, anyone familiar with the case knows whom he is referring to—and for those who are unfamiliar, this rhetoric adds to the already-faulty assumption that undocumented immigrants are inherently crime-prone. Barletta often echoes Trump’s talking points—namely, his famous “make America great again” refrain. But when we see politicians disregarding established legal traditions and relying on racialized assumptions about inherent innocence and guilt, it becomes quite clear that the intent is not to make America great for all. The rule of law only works if we apply it equally to everyone. The presumption of innocence and racism cannot coexist. 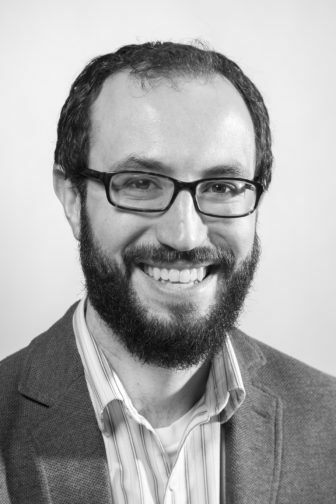 Jamie Longazel is Associate Professor of Law & Society at John Jay College of Criminal Justice and the author of Undocumented Fears: Immigration and the Politics of Divide and Conquer in Hazleton, Pennsylvania. “Crimmigration” has become a shorthand term for the increasing overlap of the nation’s criminal justice and immigration control systems in the Trump era. 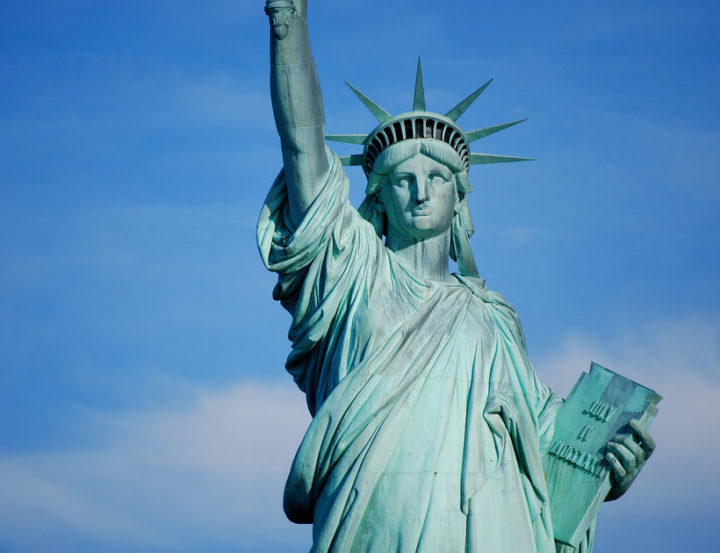 It’s time to reexamine our assumptions about what motivates the current zeal to punish immigrants, writes a criminologist at John Jay College.